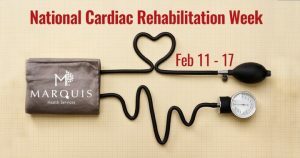 All this week we are raising awareness of the role cardiac rehabilitation plays in reducing harmful and destructive effects of heart disease. We want to thank each and every member of our cardiac rehabilitation teams within each of our centers for their dedication and commitment to providing the very best care to our patients.  Click here to be sure to “Like Us” on Facebook to see all of the great happenings at our facilities.